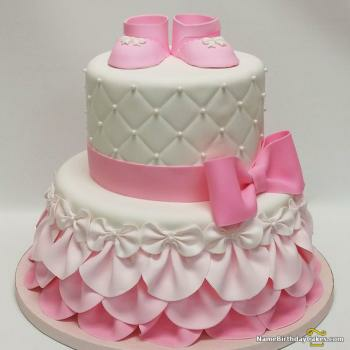 Most beautiful part of a couple’s life is when they complete their family. 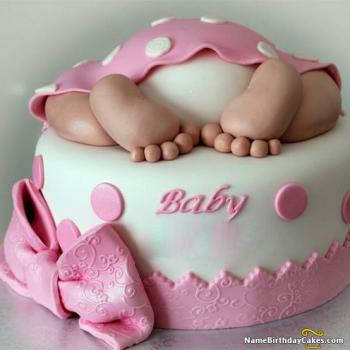 Women feel most accomplished when they have a baby. 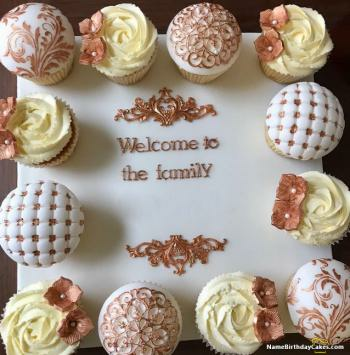 This occasion is celebrated the most and all family members including elders and youngsters joyfully welcome the new guest in the family. 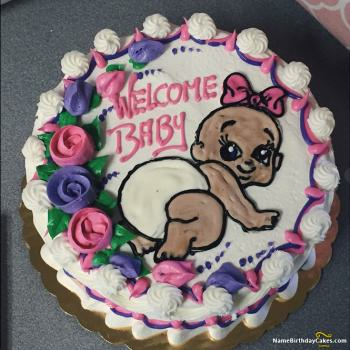 The baby becomes a central attraction and a force that unites all. 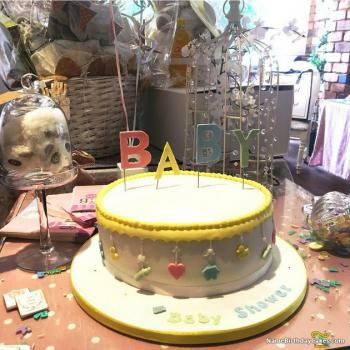 Baby Shower is the great party that is arranged to celebrate the expected or delivered birth of a child and mother is presented with different gifts. 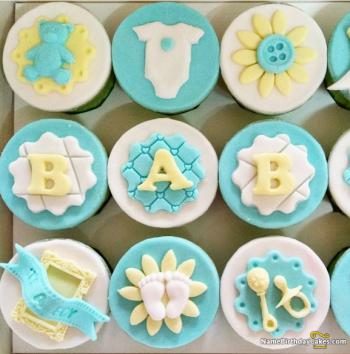 The celebration is incomplete without baby shower cakes. 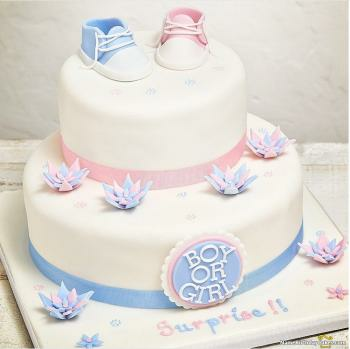 If it's a girl then pick the baby girl shower cakes and if it's a boy then pick the baby boy shower cakes. 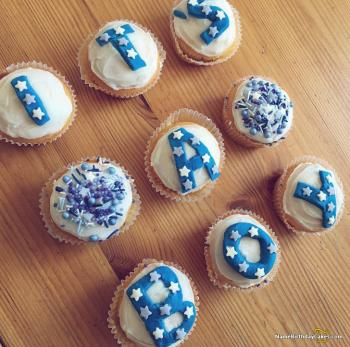 This idea will make your celebration more special. 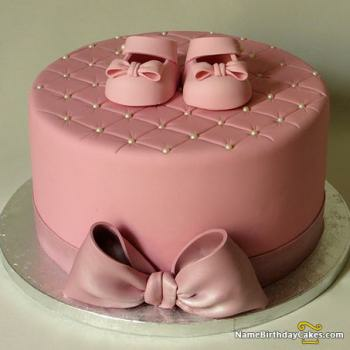 Unique and simple cakes for a baby shower, select the best one and make your cake decorations more beautiful. 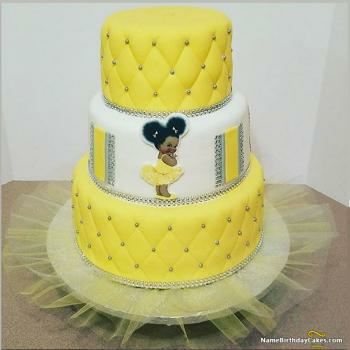 You can also make an order for the cake by using these birthday cake ideas. 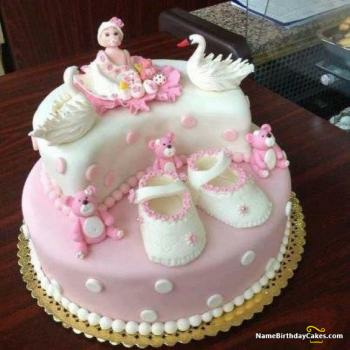 Celebrations are becoming big with amazing experiments in dessert and bakery industry. 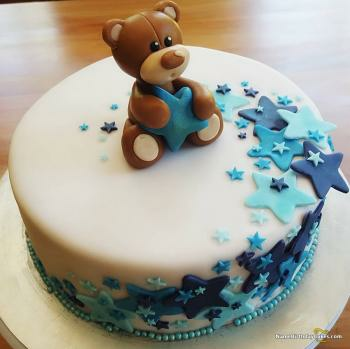 Professional confectioners have experimented wonderful innovations in confectionery and delicious items are made to celebrate every occasion with uniqueness and making it more memorable. 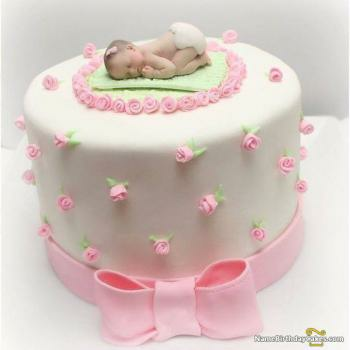 These ideas have also been applied to the cakes made to welcome the babies in the family. 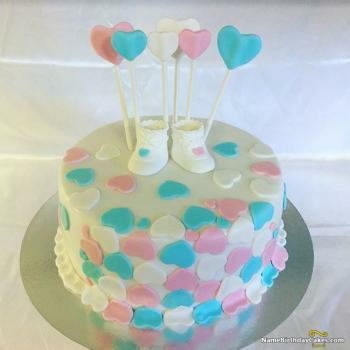 Flower Bouquet Cakes made with elegant flower bouquet collections, marshmallow halves rolled in color sugars with brightly colored petals really pop up the Baby Shower Party. 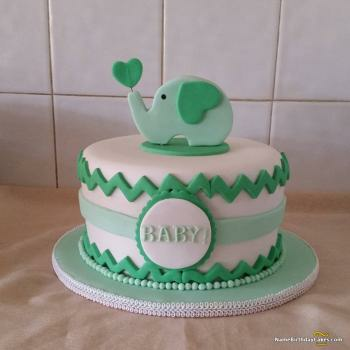 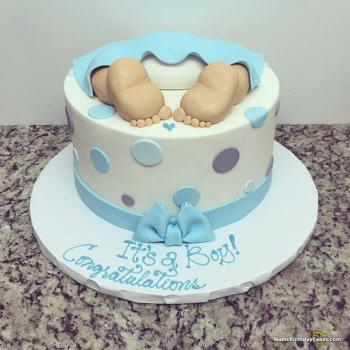 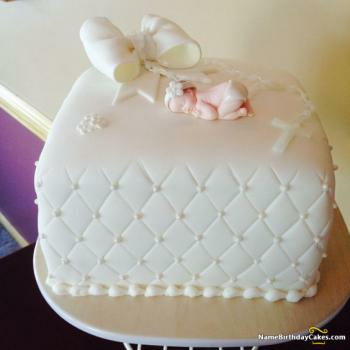 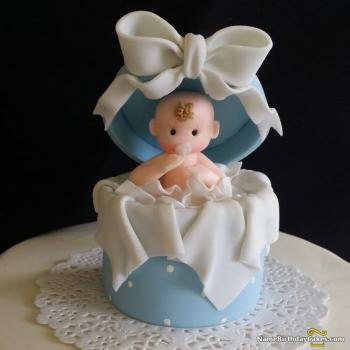 You can find here best ever baby shower cake ideas and decorations that will help you to make a cake, order a cake, and wish the newborn baby parents. 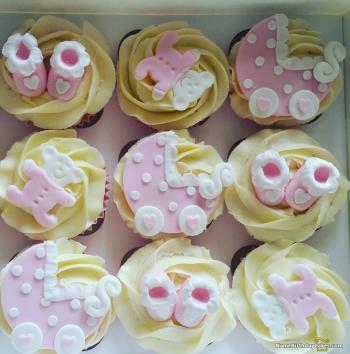 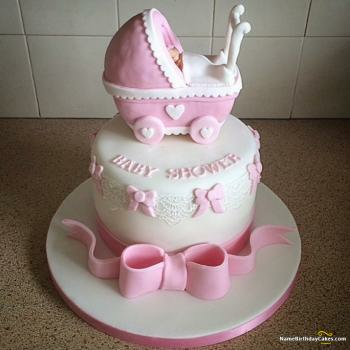 Baby Buggy Cakes are very popular that remind the moms to walk in the street with the prams and giggling kid. 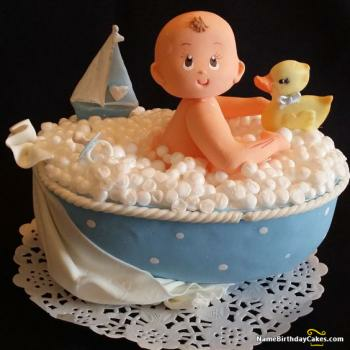 Adaptable for any Baby Shower theme is Baby Bib Cakes that get their ruffles from nonpareils and duckling designs from rolled-out fruit chews. 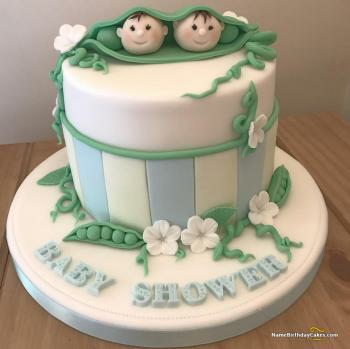 Sweet Peas in Pod Cup Cakes are very popular are go-to baby shower ideas and especially enjoyed when someone has the news of twins. 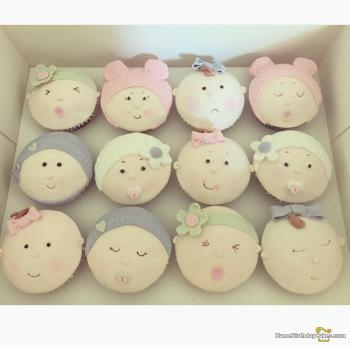 Sweet and chirping baby birds are a sign of spring, birth, a new beginning, and celebrations. 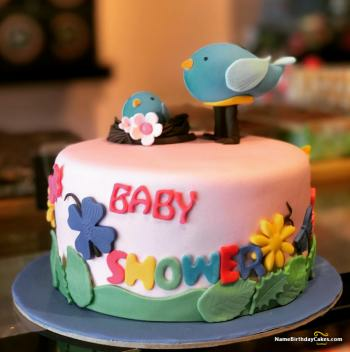 Amazing Bird’s Nest Cakes are really famous for all Baby Shower Theme Parties and are made usually as just a pile on toasted coconut to create a nest, for the baby bird is added a dollop of frosting are really yummy. 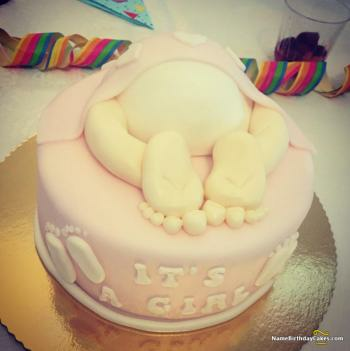 Make a baby shower cake recipe. 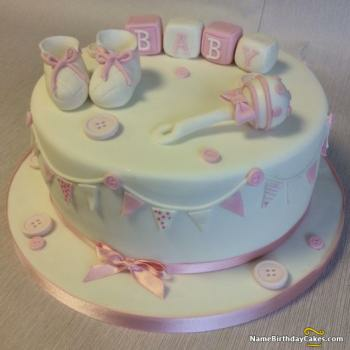 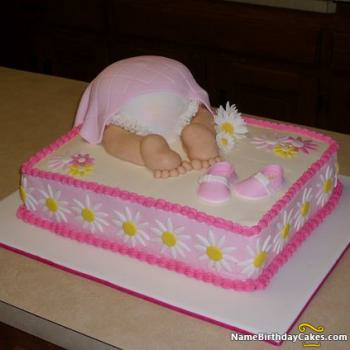 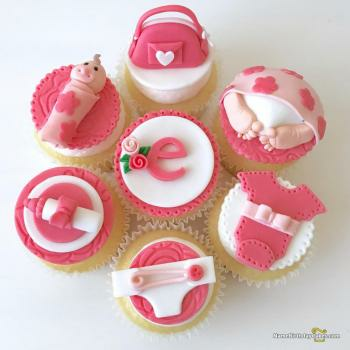 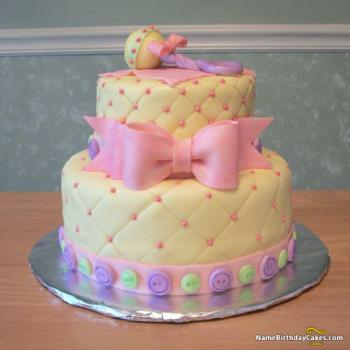 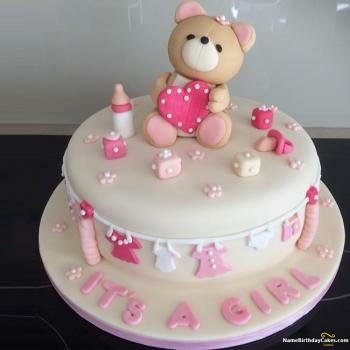 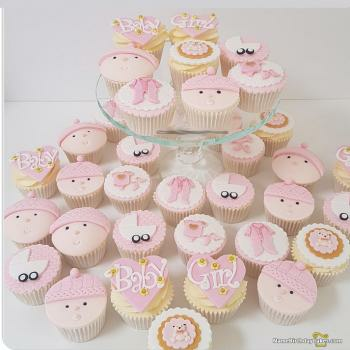 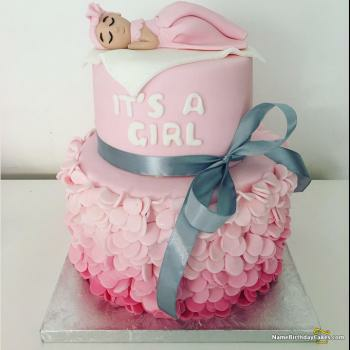 It's a girl, check out here baby shower cakes for girls here. 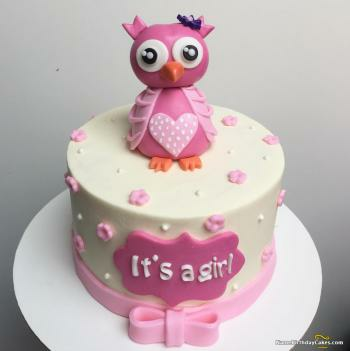 Girls are delicate and sensitive. 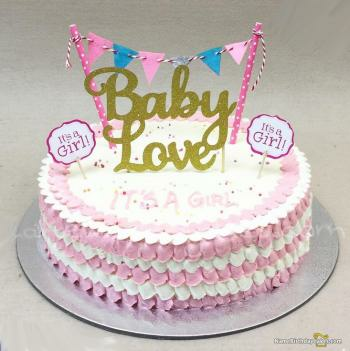 To show their emotions, they are depicted with tender and soft things and this theme is also shown in Baby Shower Party when the baby guest is a girl. 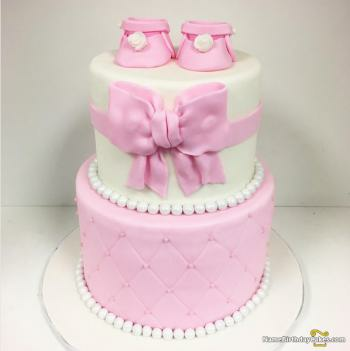 Colorful Baby Blanket Cakes, Baby girl shower cakes, Cute Baby Girl Faces Cup Cakes wearing Pink Dresses and tying pink ribbons in their hair are liked most. 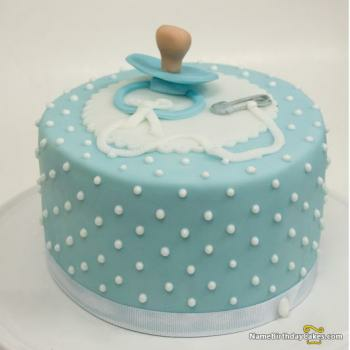 Pacifier Cakes for Baby Girls are also very much liked that show that Binky might end up being her best friend in few months. 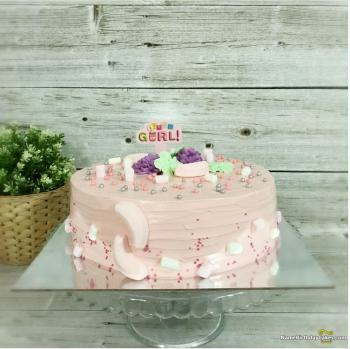 Handles made from the donuts are therefore enjoyed most to welcome cute baby girls. 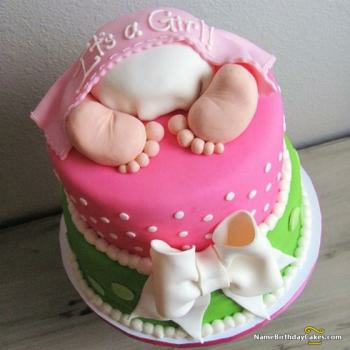 Here is the baby shower girl cakes on which "It's A Girl" is written. 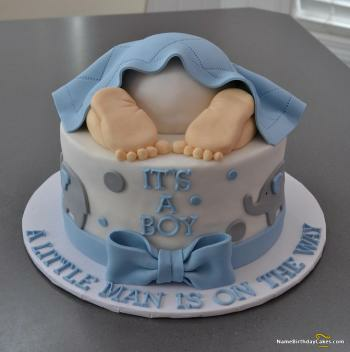 It's a boy, check out here baby shower cakes for boys. 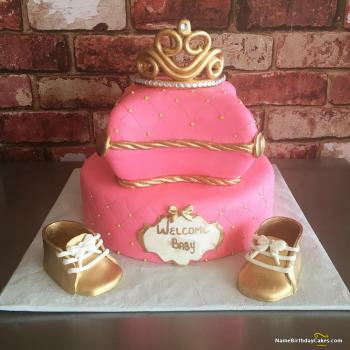 Boys being naughty and excited are welcomed in a more specific way. 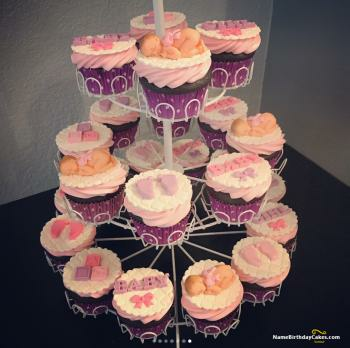 Bold Colored Rattle Cakes are made for boys to make their mums aware the excitement their kids will be having. 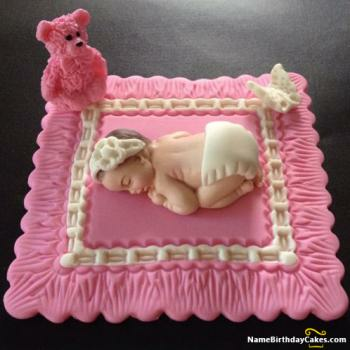 Amazing 3D Effects are created with stacking two bowl-shaped cakes together. 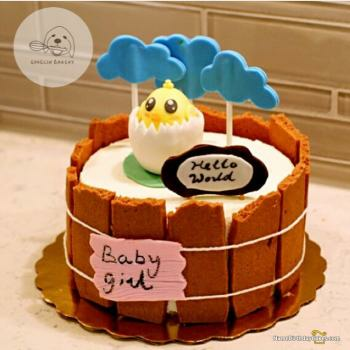 Humpty Dumpty Cakes also give a story book or nursery-rhyme them. 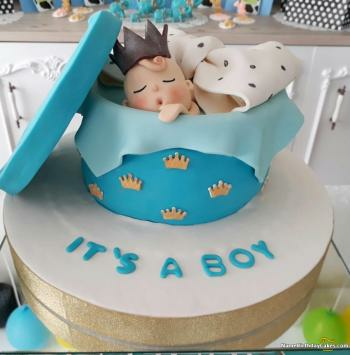 These baby boy shower cakes are made delicious with coloured frostings, fruit leather and ice-cream cones and are enjoyed by all to say hello to the excited young guy. 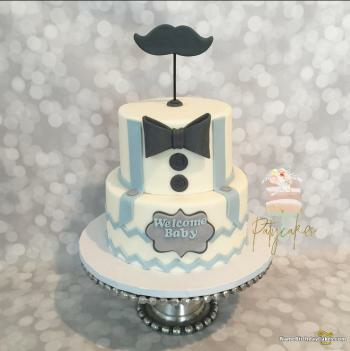 Make a memorable celebration by using these cake for baby boy. 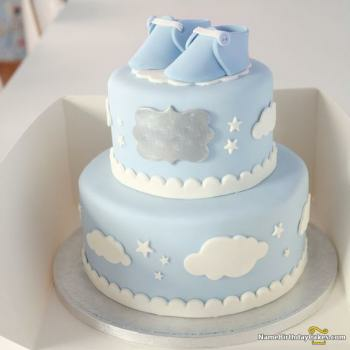 Below is the baby shower cakes for a boy, "It's A Boy" written on it to make cake specific for baby boy.